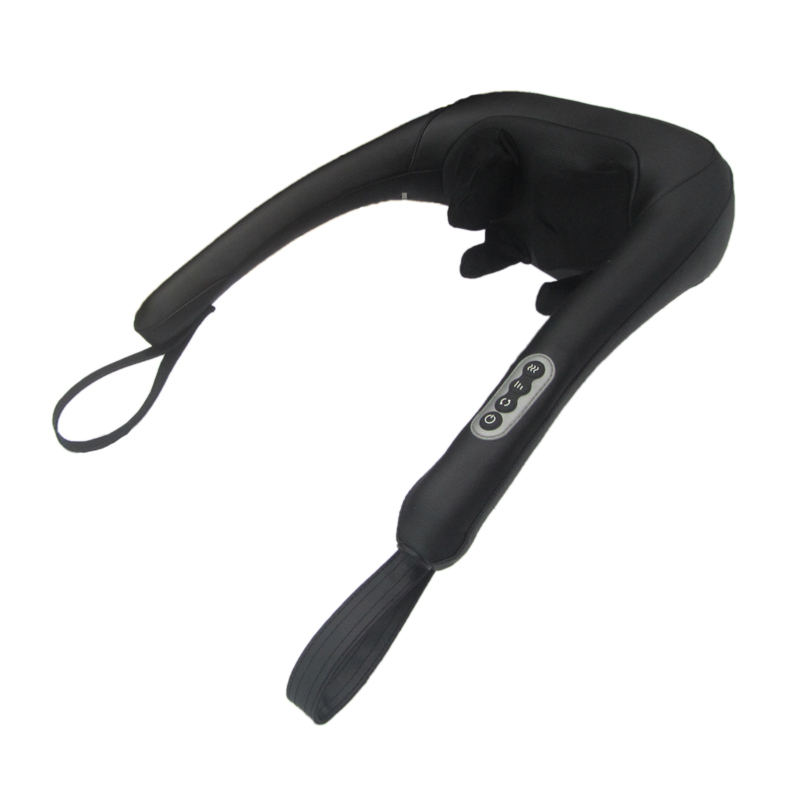 This 6D Shoulder and Neck massager like the hands of a masseuse with synchronously multiple grasping and kneading massage functions can relieve soreness in shoulder and neck muscles,promote blood circulation in the shoulders and neck, and have a significant effect on maintaining healthy human body. 1. 4 optional massage program modes. 2. 6 deep massaging nodes for shoulder and neck. 5. 15 minutes automatic shut-off. 6. Safe working voltage: 12VDC, 2.5A. 7. Applicable to Home / office, etc. 8. Fashionable and ergonomic design perfectly fits shoulder and neck. 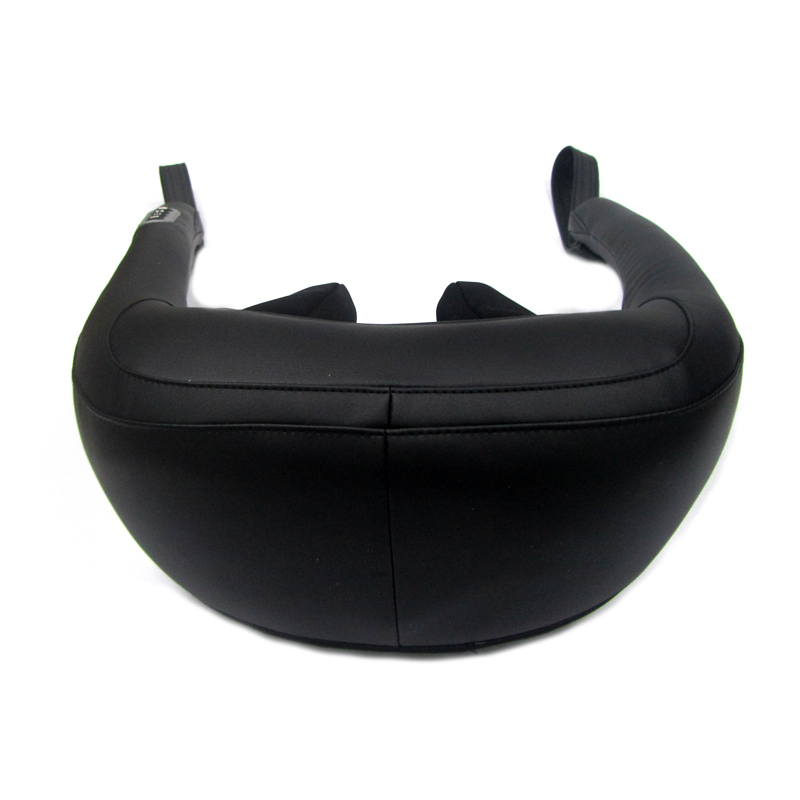 Looking for ideal 6D Neck Massager Manufacturer & supplier ? We have a wide selection at great prices to help you get creative. 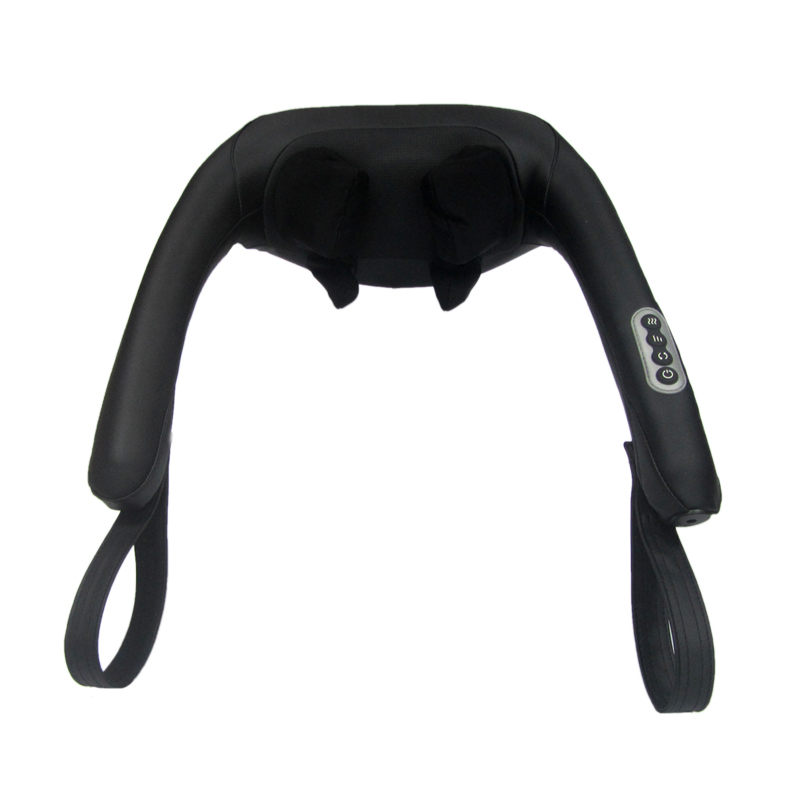 All the 6D Shoulder Massager are quality guaranteed. 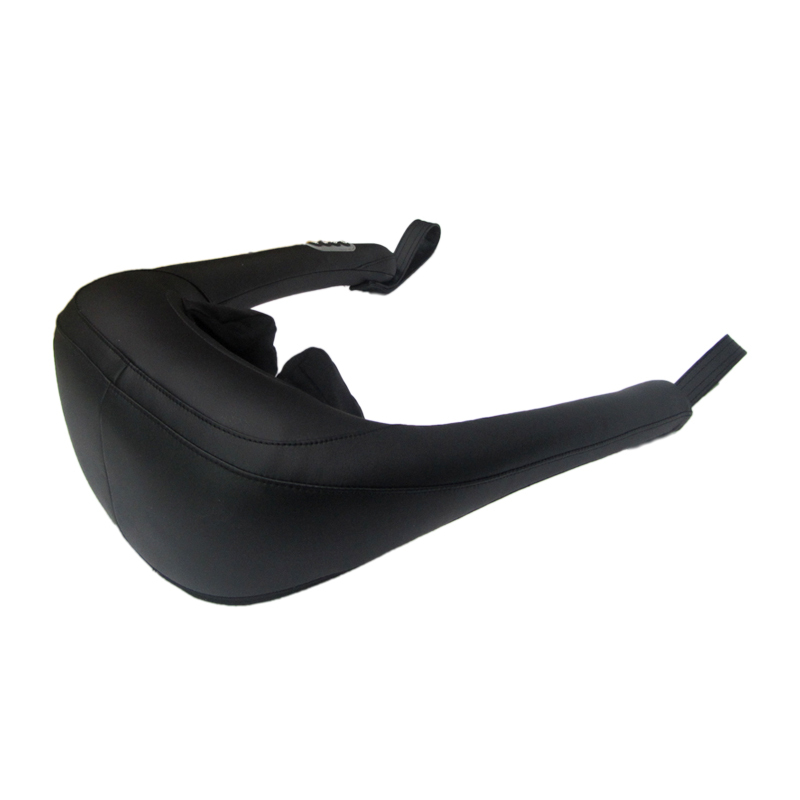 We are China Origin Factory of Fashionable 6D Massager. If you have any question, please feel free to contact us.